A spreading shrub with bright green leaves. 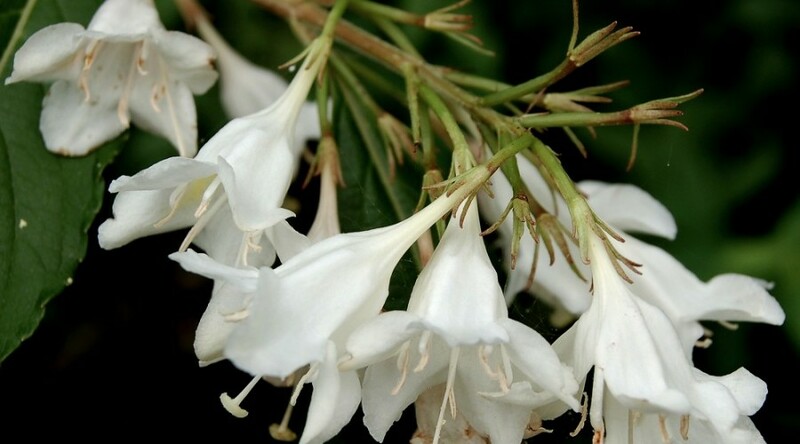 Bell-shaped, pure white flowers, from late spring to early summer. Height 2.5m. Spread 2.5m. Flower colour White. Flowers from May to June. Deciduous.